Honeysuckle was born in October 2008. 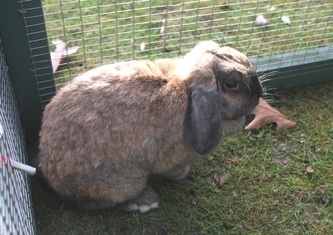 She has been neutered so is ready to be re-homed with a companion. 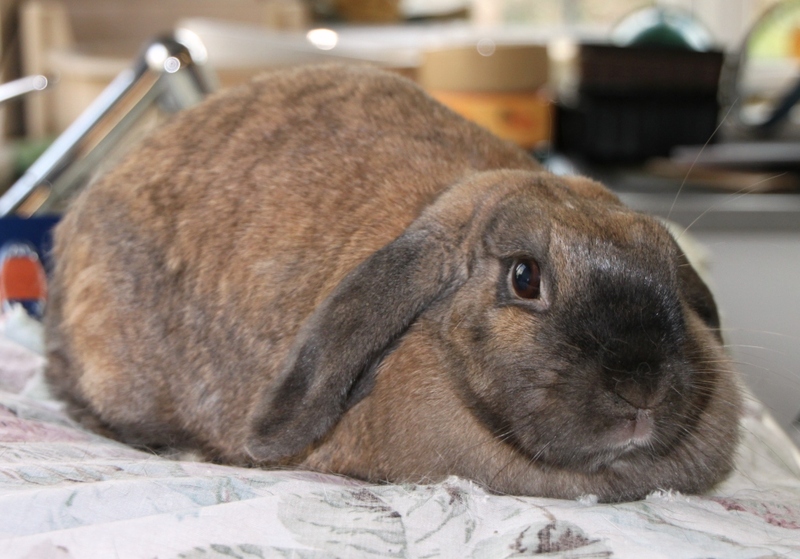 She is a very friendly and playful bunny and loves to be handled.